As an open-source platform, Kodi’s Netflix integration add-ons aren’t official. This means that with each update, there’s a chance your add-on may stop working. If that happens, you have two options: change the add-on or change the media player. I chose NetfliXBMC for its great track record and reliable performance. It’s tested and working at the time of writing this guide, but I can’t guarantee it will work flawlessly forever. The first step is to download the alelec repository, or repo. Here’s the direct link to it. Save the .zip file and remember where you saved it. 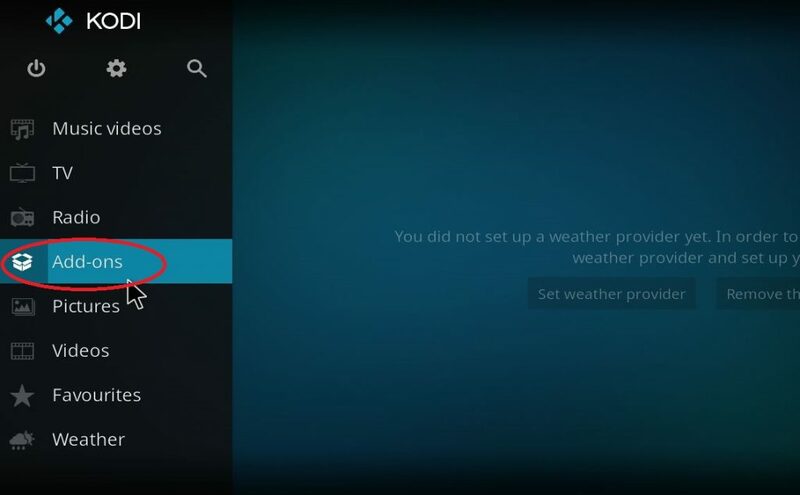 Launch Kodi and navigate to the Settings menu. Click on System Settings. Navigate to where you saved your repo, then install it. You’ll see a notification when it’s successfully installed. There should be just one option available in the add-ons menu – Chrome Launcher. Install and enable it. You might have to wait a bit until you get the notification that it was successful. The last step requires you to return to the Kodi home screen, select Videos, then Add-ons and NetfliXBMC. A quick login to your Netflix account later, you have Netflix available on your Kodi 17 Krypton media player!